Find your inspiration - Quotes & Mantras for everyday life. Find out about opportunities from Letrek Jewelry. Handcrafted Necklaces, Chains, Chokers Adjustable Chain - Styled to reflect you. 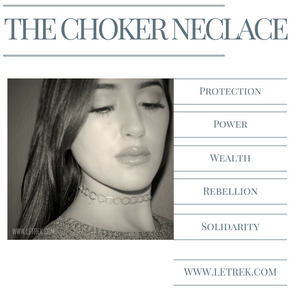 Read the history and shop for chokers. 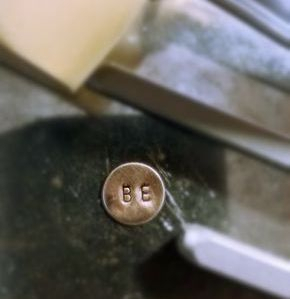 Discover the personalize jewelry process. Introducing the New Healing Comfort Earring Collection. 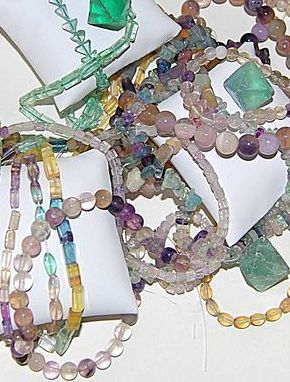 Bringing you gemstone healing properties and earring so comfortable you can sleep in them. Great to mix and match, multiple piercing, sleeper earrings. Want to know the meaning behind our brand? This video will feature may of the custom designed Cabochons, Pendants & Gemstone Holders, Also included are Gemstone rings, Sterling Silver Rings and our signature Handcrafted Bracelets, Necklaces, Chains and Chokers. 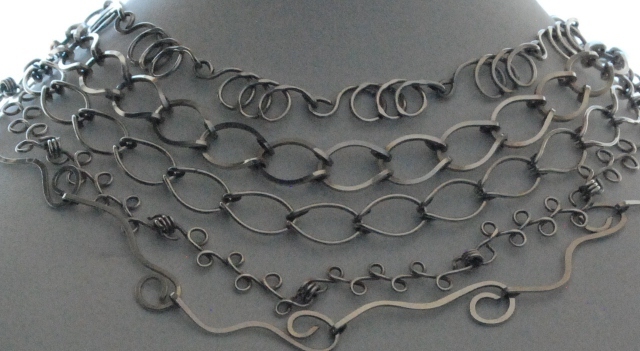 Get inspired and allow me to handcraft jewelry for you. 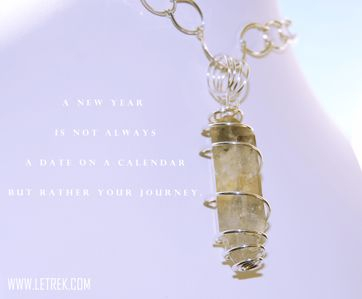 Keep up to date on new items, news and specials from Letrek. You will receive a maximum of two emails per month. Join our mailing list today. Your email will be kept confidential. Welcome! We are excited to add you to our mailing list. You will receive a maximum of two emails per month. 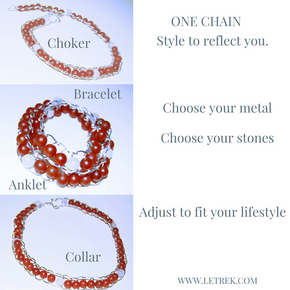 Check your email for a special offer from Letrek Jewelry.